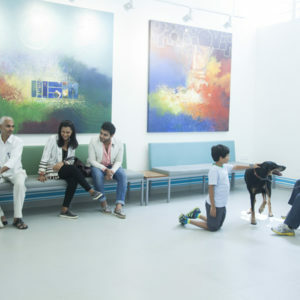 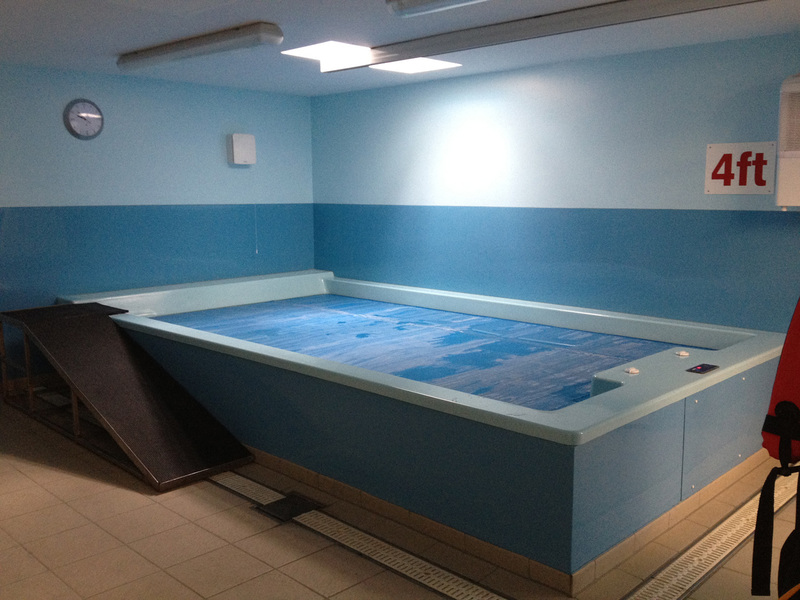 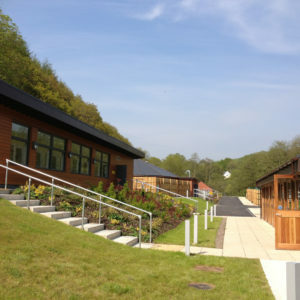 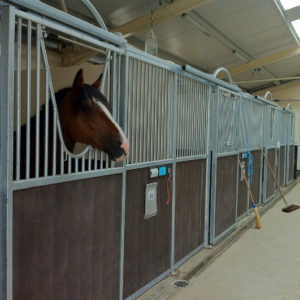 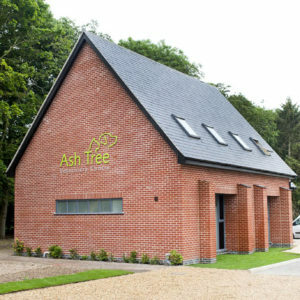 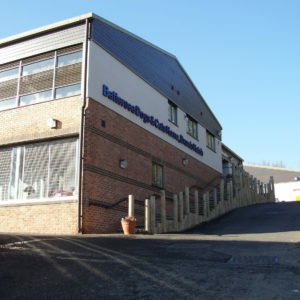 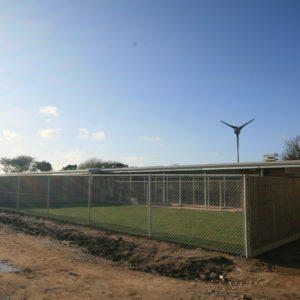 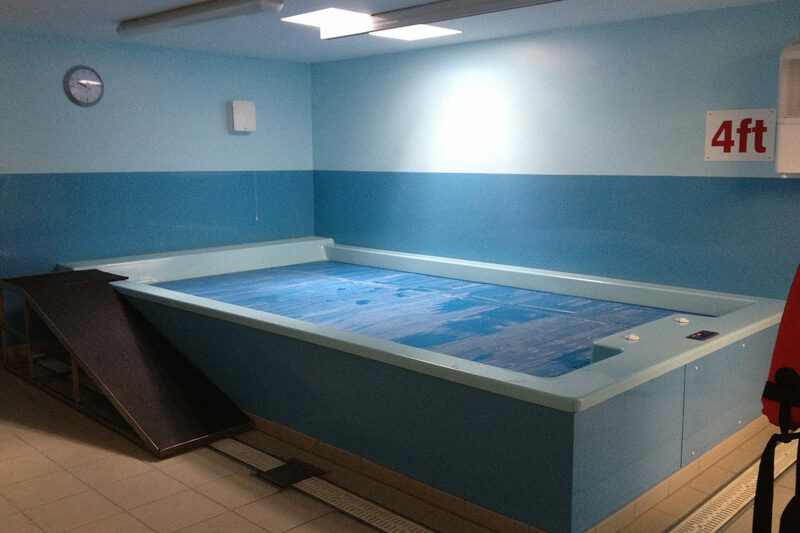 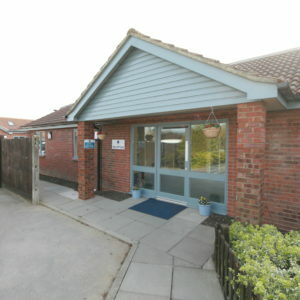 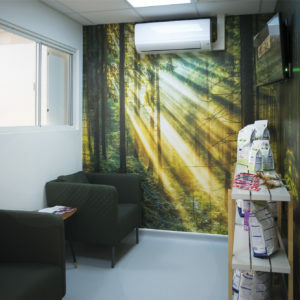 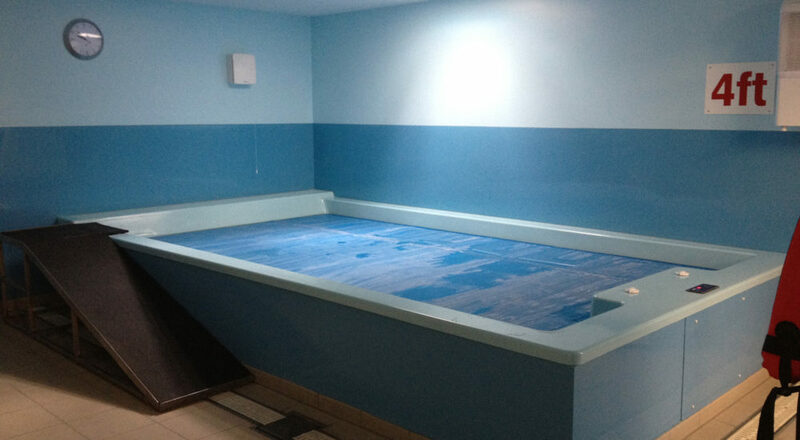 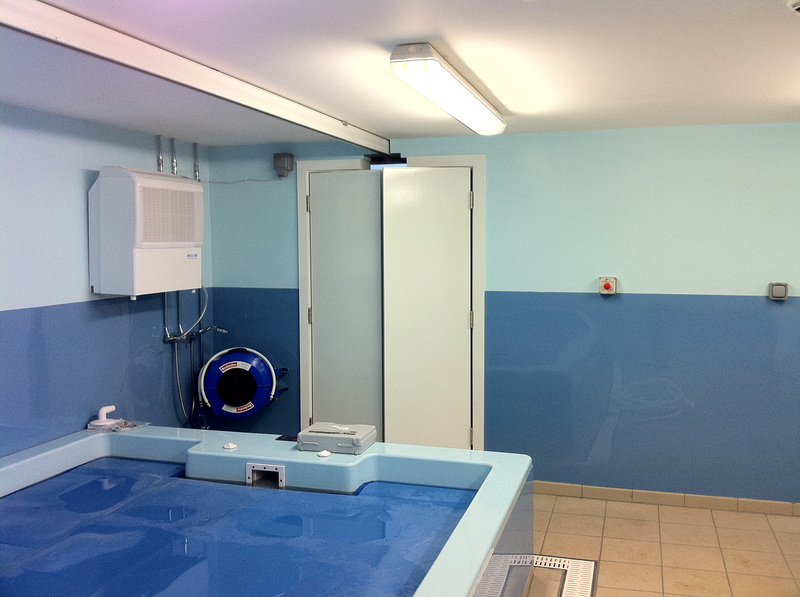 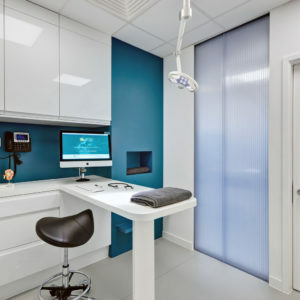 The Animal Health Trust (AHT) upgraded its Hydrotherapy Suite to a state-of-the-art centre with not only heating, cooling and ventilation but high environmental standards. 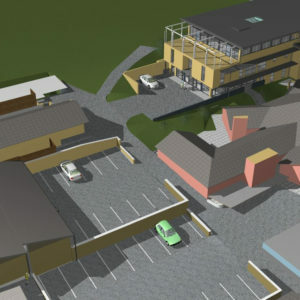 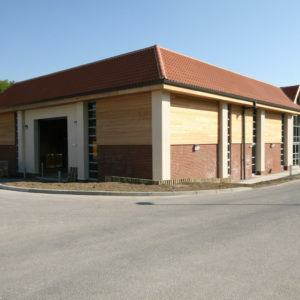 The building was aesthetically designed in timber cladding to match other surrounding buildings and fit neatly at the rear of the centre. 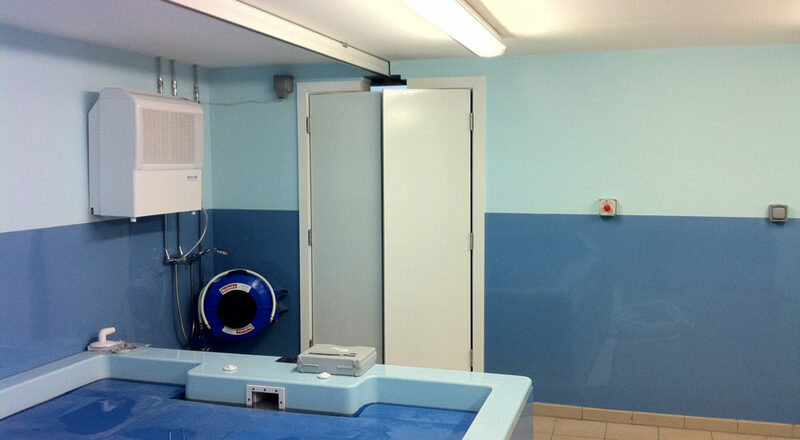 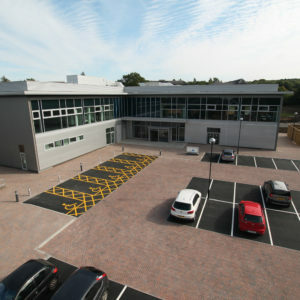 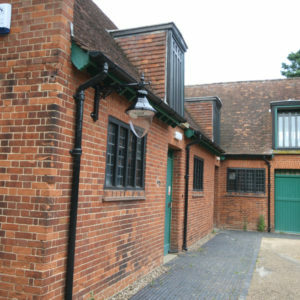 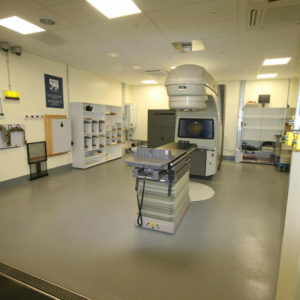 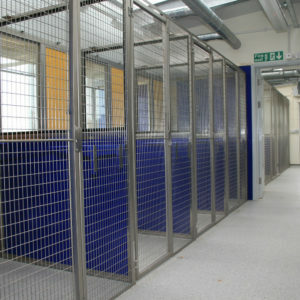 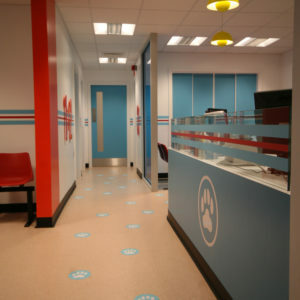 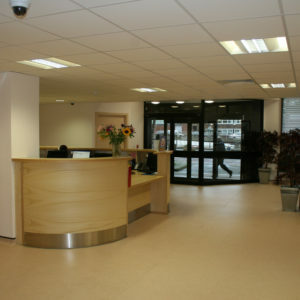 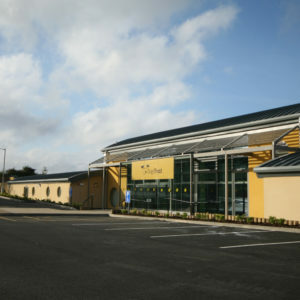 The centre is a full wash down facility and has a large pool with filtration system. 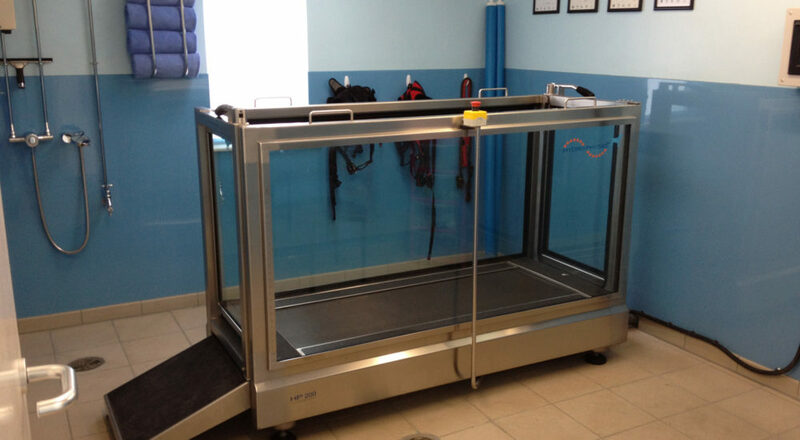 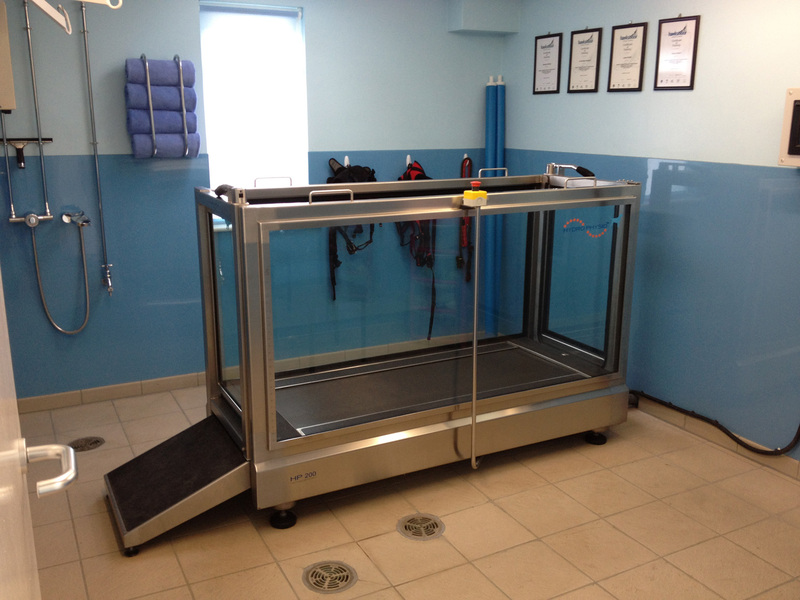 The AHT has also incorporated a new water treadmill with hoist so that dogs are easily transported between the pool and the treadmill.